If a move to San Antonio is in your future, you may be wondering which area of the city is best to put down roots. After all, San Antonio is a huge city – home to 1.5 million people. Why not try Alamo Heights? This premier neighborhood is located in central San Antonio, showcasing the best in local eateries, close access to downtown, and a top-rated public school system. Here are four reasons to move to Alamo Heights in 2019. While The Quarry and Lincoln Heights shopping centers are certainly a great part of this city, there is far more on offer to residents and visitors of Alamo Heights. From couture boutiques and beadwork shops to quirky specialty shops and designer showrooms, Broadway (the city’s main road) offers a host of exclusive shopping experiences. You’ll also love the upscale grocery store called Central Market located, well, centrally! One great thing about Alamo Heights is that it has unique neighborhoods and homes. You won’t find standard tract housing here, where every house is a cookie cutter version of the next. Many of the homes, in fact, were built in the early 20th century, on quaint tree-lined streets with houses that vary greatly in price, style and features. You’ll find anything from small, charming cottages to large, luxurious manors. Many of San Antonio’s wealthiest residents live in Alamo Heights. Alamo Heights earns high marks in terms of its top-notch school districts. People with kids pay dearly to live within Alamo Heights ISD district lines. In fact, the city boasts a college-bound student rate of 95 percent and has been the recipient of many awards in terms of its students’ academic and athletic achievements. If you have a family, no matter how old your kids are, you’ll want to take a close look at Alamo Heights. The best part of it is, Alamo Heights is only 4.5 miles from downtown San Antonio, easily accessible to all major highways. The appeal of this central location is a huge selling point for home buyers of all ages. 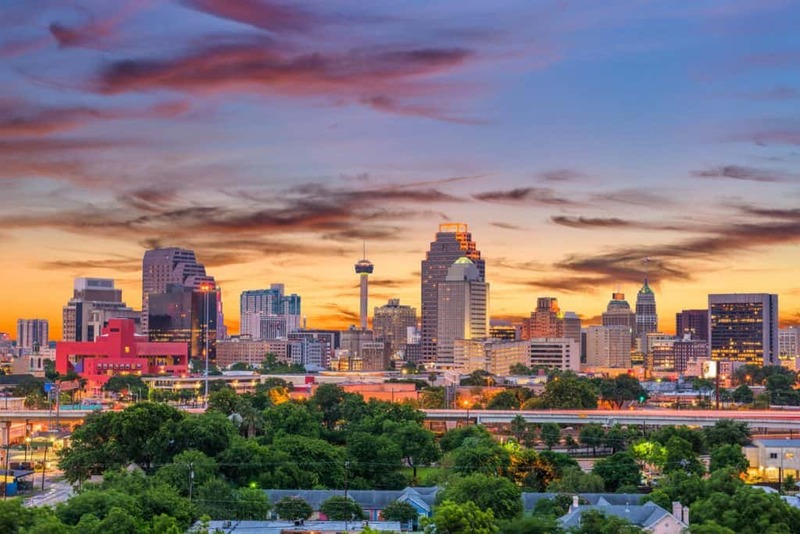 Many professionals choose to commute into the city from one of the surrounding suburbs because the cost of living right in downtown San Antonio is prohibitive. Alamo Heights is also very close to the airport, as well as many museums, entertainment venues, business centers, and Fort Sam Houston. If you’re considering a move to Alamo Heights, start off your preparation with a free quote from Texas Best Movers. We are well versed in all types of moves in and around Alamo Heights. To book your move, contact us at 210-764-6683.